always known: the city’s identity and destiny belong to the broader Caribbean and Atlantic worlds as perhaps no other American city does. Balanced precariously between land and sea, the city’s geohistory has always interwoven diverse cultures, languages, peoples, and economies. Only with the rise of the new Atlantic Studies matrix, however, have scholars been able to fully appreciate this complex history from a multi-disciplinary, multilingual and multi-scaled perspectivism. 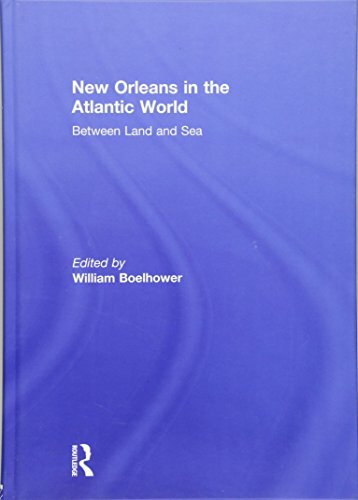 In this book, historians, geographers, anthropologists, and cultural studies scholars bring to light the atlanticist vocation of New Orleans, and in doing so they also help to define the new field of Atlantic Studies. 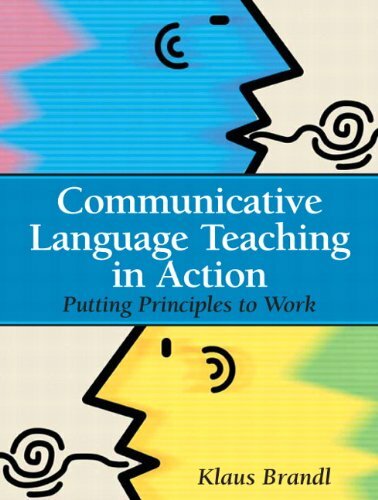 This book was published as a special issue of Atlantic Studies.